upper floor of Zorn castle. More to come later. warning when entering the shop. and to give them a consistent look. give experience commensurate with their difficulty. Fixed in this commit. Fix syntax error in shopitems header. Repair shop headers. Change "race human" to "shoprace human". Fix error in shop header. Change "race human" to "shoprace human". Convert absolute map tiling paths to relative paths. Fix Zorn's inventory: spell inside spell does not make sense. Move magic mouths under stairs going up to third floor. purchase values still seem outrageous. me know if this is a wildly unpopular edit and I will put them back. 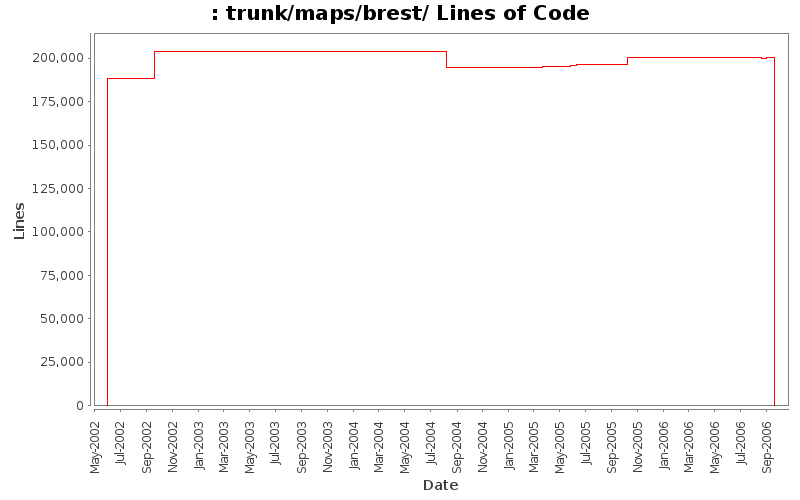 Update of the maps for CFPython version 2.0. Update of the IPO-related scripts. now only hold "tobacco" (modified pipeweed). Move magic mouths and invisible exits below floor to prevent detection by show invisible. Fix areas that might allow ddoor to bypass payment. Fix the "sea" area in the NW corner of the map. Fix the odd little pond in the middle of the inn. Add NPC with information about one of the TC roads. Fixed ground floor to be an outdoor map. Try #4 to get brest.scrolls.upper.2 to commit.